At Kalpa, the Pre-Primary section is bright and colourful with tiny tots dressed in rainbow colours. The entire class and play rooms get lively with their innocent chatter, actions and laughter. The Pre-Primary curriculum, exclusively designed for Kalpa after extensive research, combines the best of Montessori and regular playschool activities. Our little ones are proud of the environment and always express their joy of learning. Children step into the Primary classes, fully acclimatized with the School environment, ready to sail smoothly through the daily routine of academics. In the Primary section too, a lot of attention is devoted to every child. 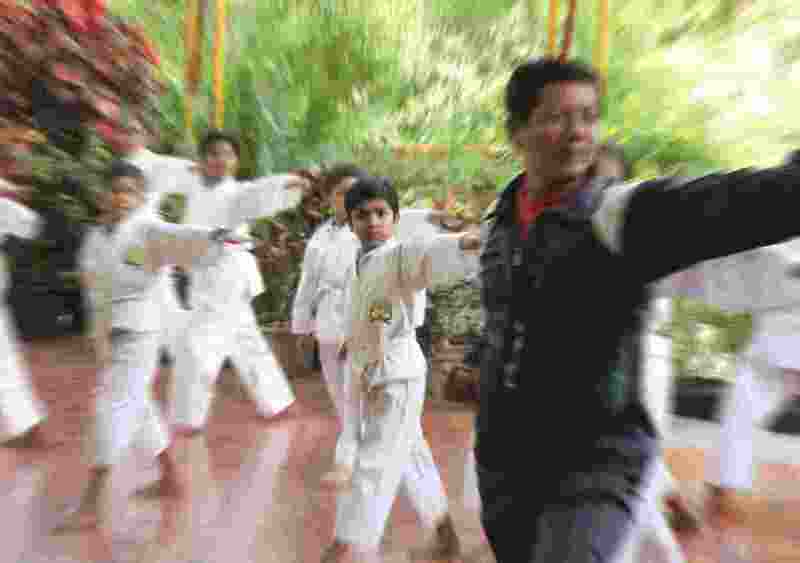 Each class has a dedicated teacher with whom the children develop a warm bonding. 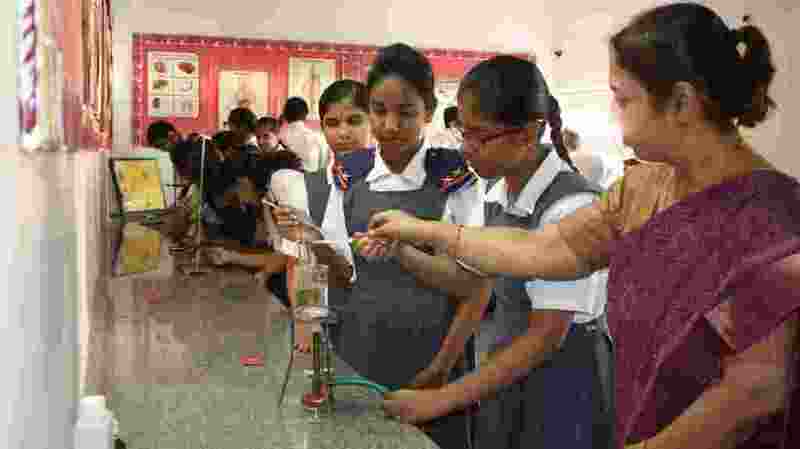 The curriculum, as defined by ICSE, promotes creativity, self reliance & curiosity, and allows children to explore their interests and develop their abilities. Sports and other extra-curricular activities inspire teamwork and all round development of the child. 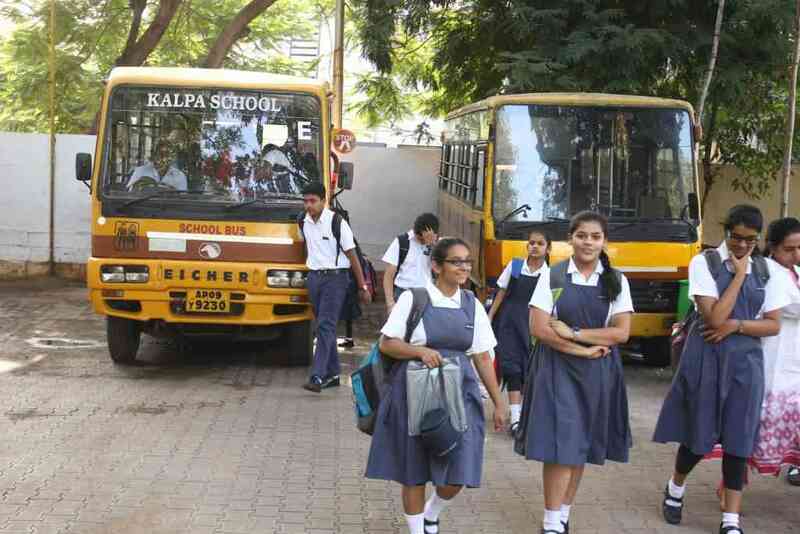 By the time Kalpa students reach Middle School, they are more mature and responsible individuals. They thrive and do better in academics with the appreciation and encouragement of the teaching staff. On reaching High School, the students are guided to focus more on academics through classroom study, homework and projects assigned to them. Individual attention is given in both theory and practical classes. 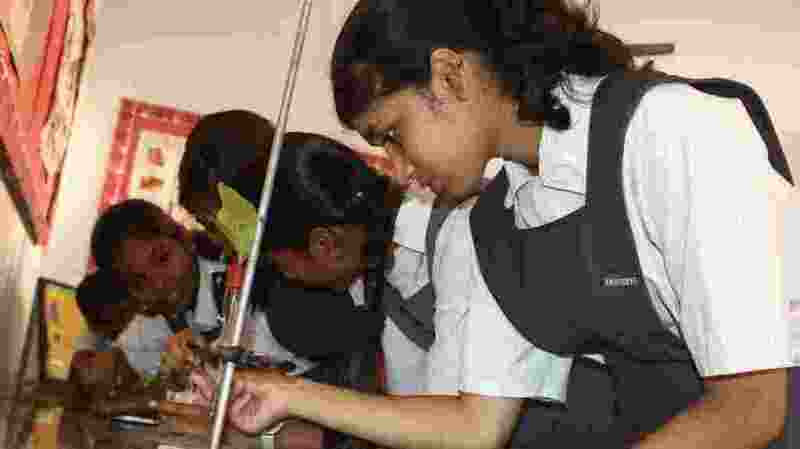 The Management is very selective about the staff which plays a key role in grooming the students. The teachers are helpful, warm and friendly, which creates a healthy atmosphere and a strong bond between them and the students. The timetable provides ample time to pursue activities such as Swimming, Karate, Skating, Archery, Chess, Pottery, Basketball, Arts & Crafts, Glass Painting and Dance. Yoga is also a part of the curriculum. Local and outstation excursions are also arranged. 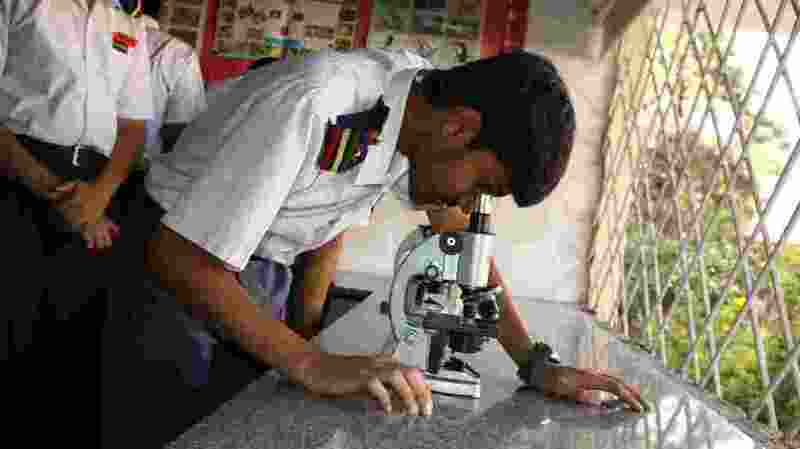 Full-fledged Science laboratories for Physics, Chemistry and Biology are set up to give students a hands-on experience in practical training. 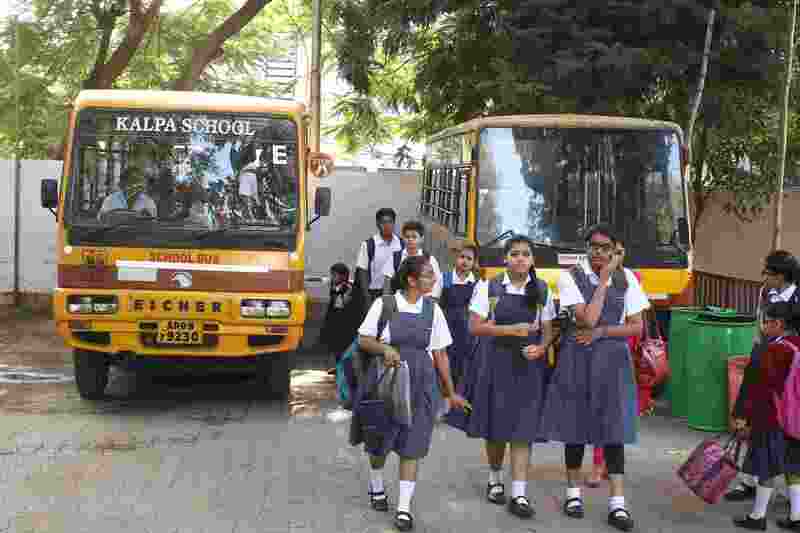 A pioneering initiative called the Smart Class is now being implemented by Kalpa in collaboration with Extra Marks. 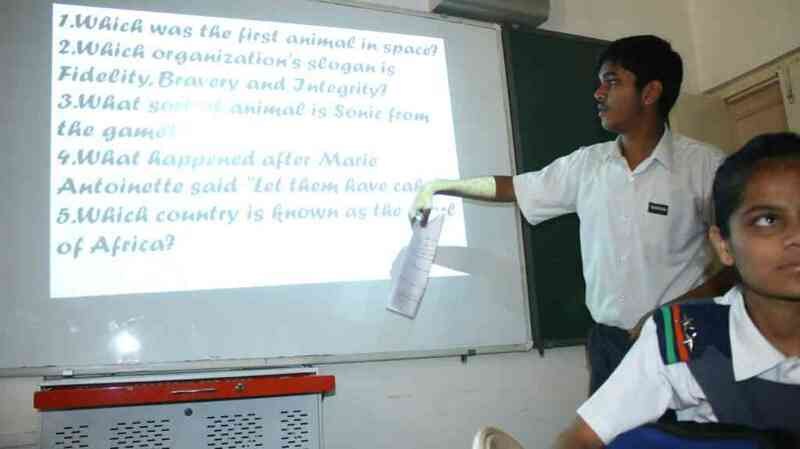 Using this world class technology, an integrated program for all classrooms, teachers are now able to explain the most abstract concepts in the curriculum using animation, videos, 3D images, and web-based resources, besides the traditional chalk and board resulting in a better understanding and retention of lessons by students. 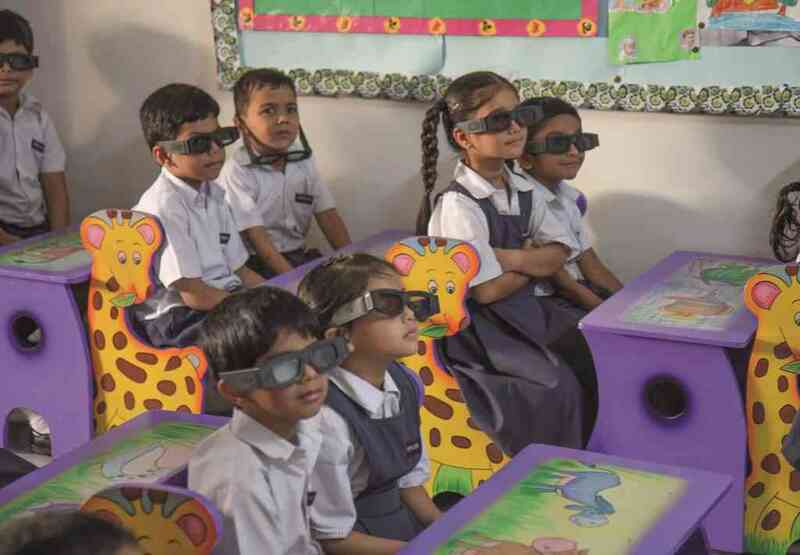 KTEC (Kalpa Technology Enabled Classrooms) have now turned into lively learning platforms where students are enjoying a multi-sensory learning experience leading to an improved understanding of concepts. 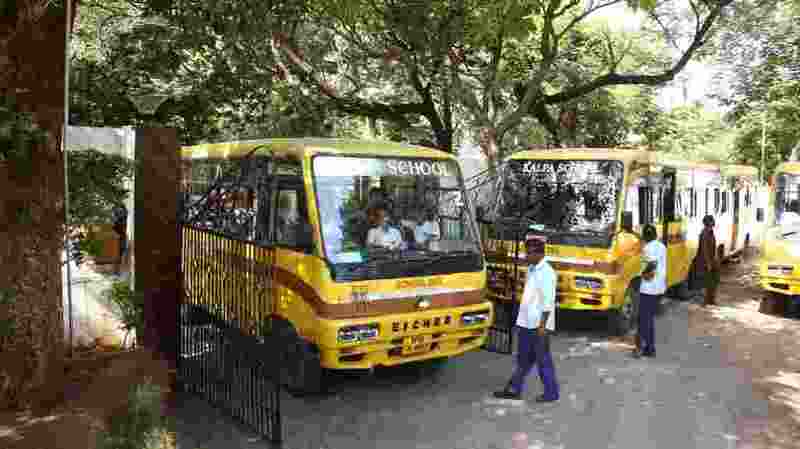 Our large fleet of well-maintained buses touch several parts of the city to pick up children. The joyous ride in the bus is definitely the high point in every child’s morning. They engage themselves in talking and snacking, while enjoying the ride with their friends. 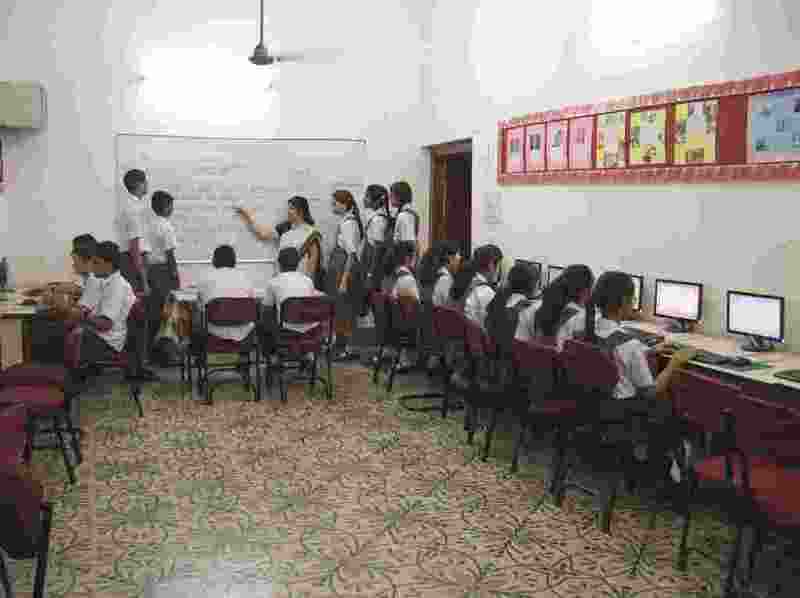 To give every child a head start in Information Technology, Kalpa has set up a well-equipped computer lab that provides an opportunity to enjoy learning computers. Children work on individual computers, which provides them an opportunity to train themselves and gain first hand exposure to the latest technologies. Kalpa has a library well stacked with a fine collection of books – fiction, general knowledge, reference and periodicals. It takes the child to a new world of knowledge, fantasy and wisdom built over the years. 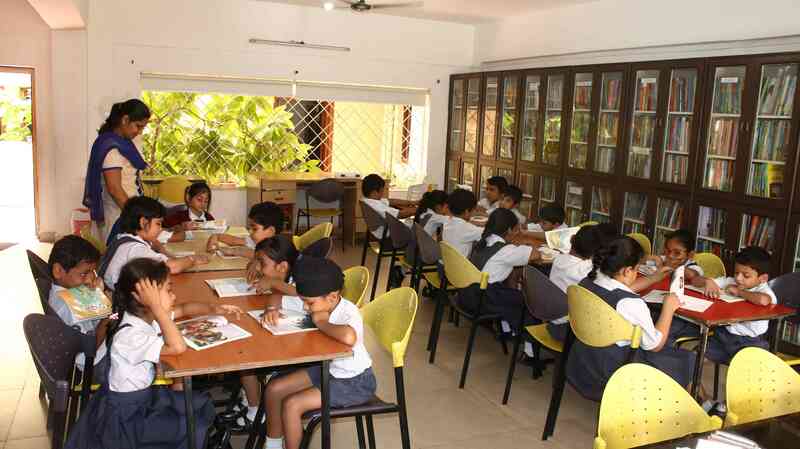 Each class has a weekly library period to inculcate the habit of reading. 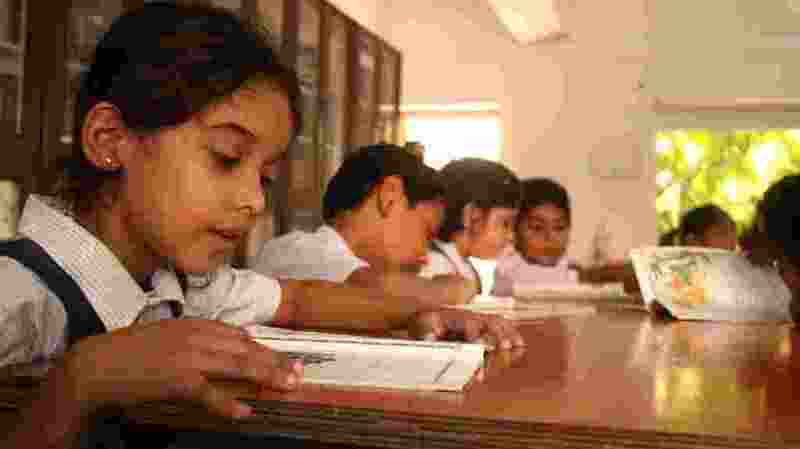 The children improve their knowledge and also begin to enjoy the pleasures of the written word. Kalpa believes in a healthy mind and a healthy body. 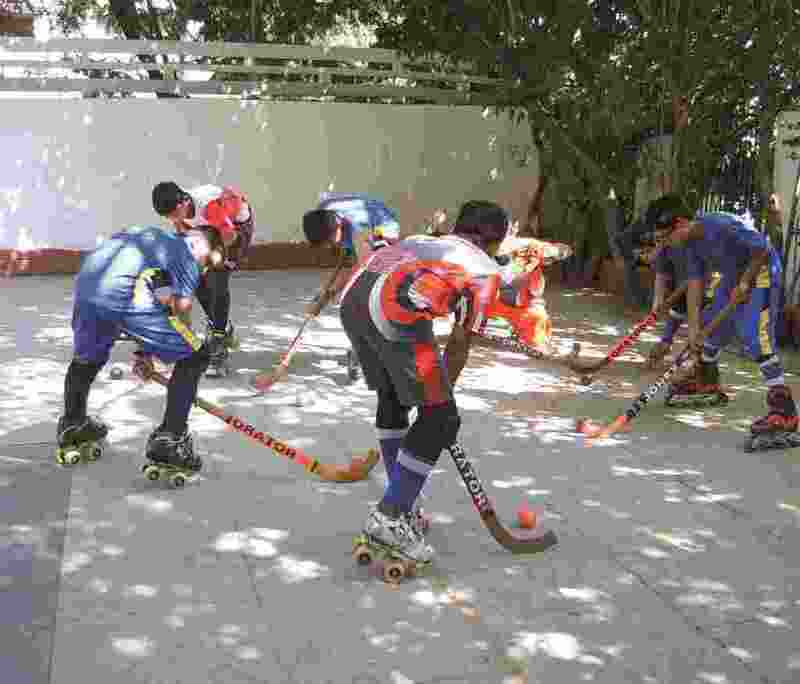 It gives equal emphasis on the training of the mind and the development of the body and therefore makes sports and games an integral part of the curriculum. 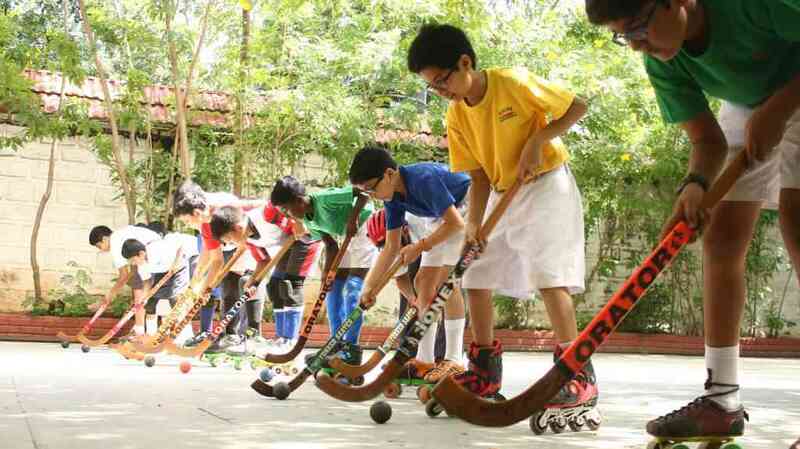 It offers a range of sports activities with qualified coach for students to choose from. 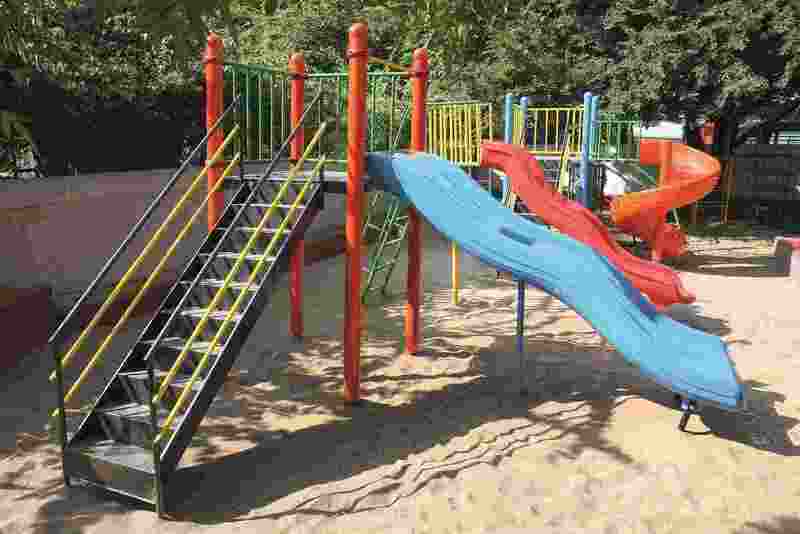 Where children enjoy playing on slides and other fun equipment. Skating is taught and practiced in a specially made rink. 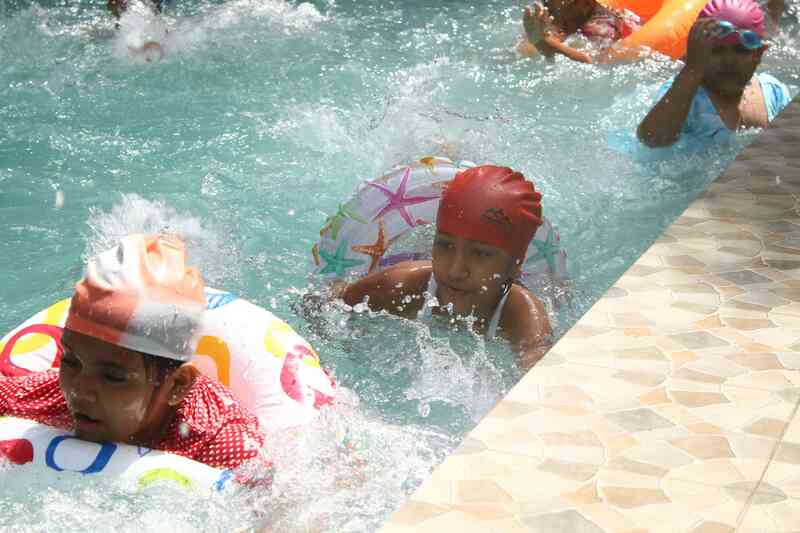 Where children enjoy the activity. It has an excellent swimming pool and a padding pool for the tiny touts. 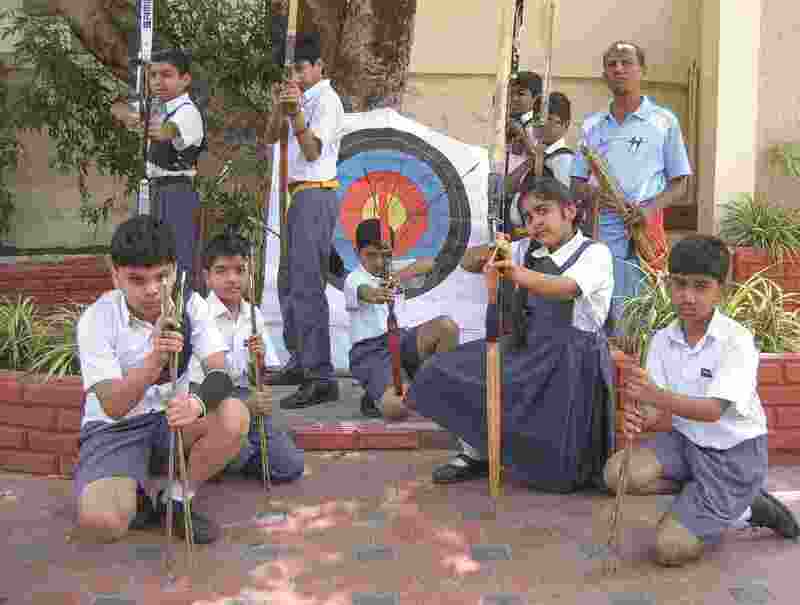 Archery is another unusual activity that is promoted in Kalpa. 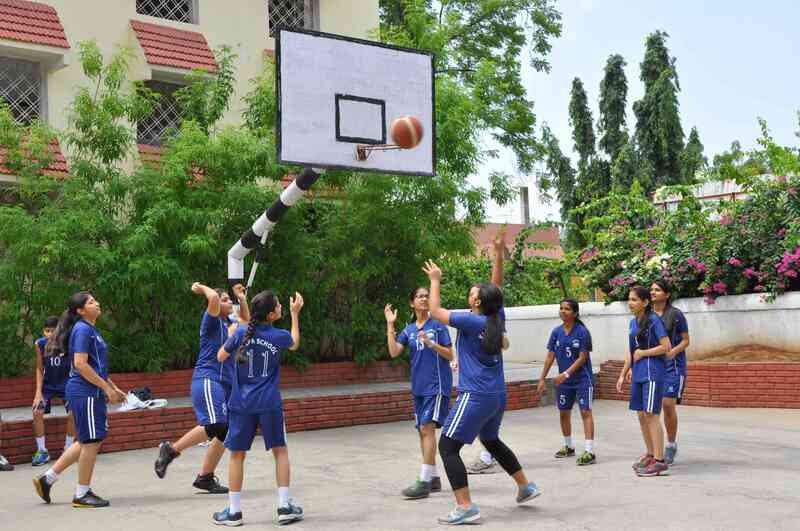 Basketball – Under the guidance of a qualified coach several children participate and enjoy the game. 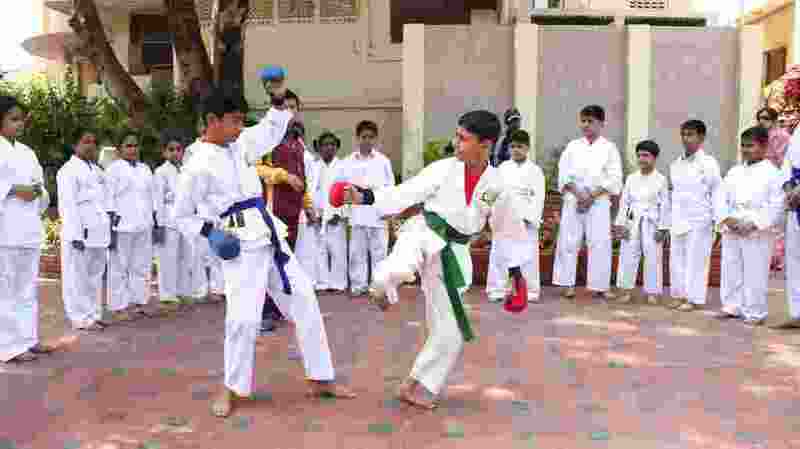 Karate for self defence training is another core gaming activity that is taught under the able guidance of qualified coach. 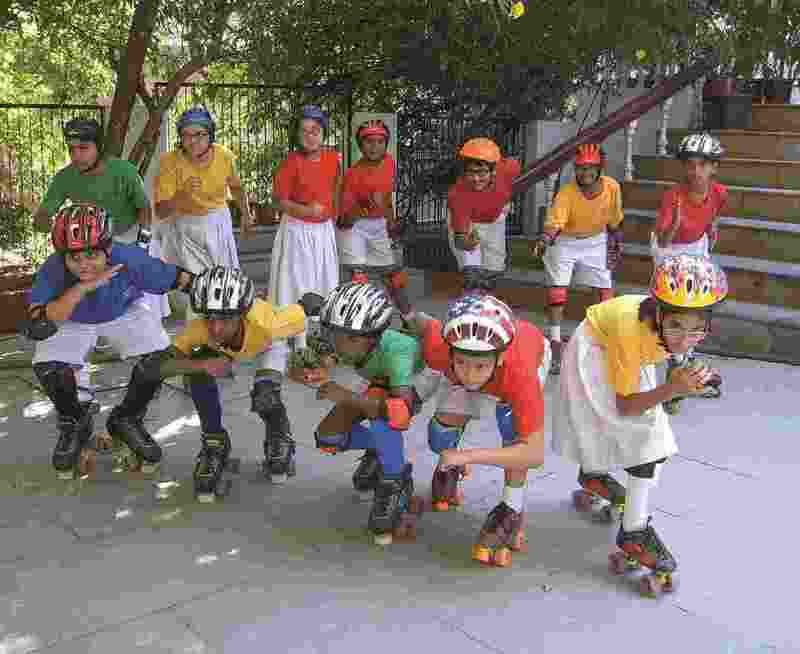 Several other activities are also been promoted and children have a choice to opt for them.